Windows 7 has long been the preferred operating system for many businesses, even after the release of Windows 8 and Windows 10. Many business owners and IT decision-makers heard of Windows 8’s detractors and adopted an “if it isn’t broken, don’t fix it” mentality regarding upgrades. 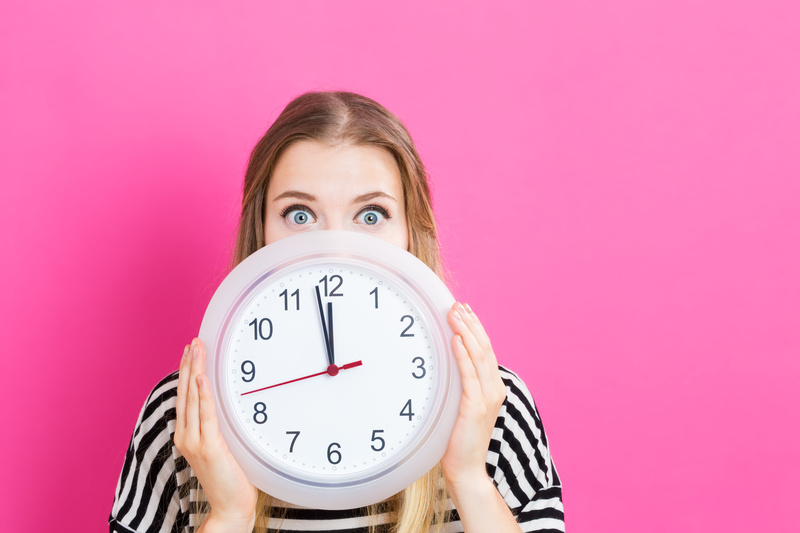 As a result, a number of businesses continue to hold onto Windows 7, despite the fact that Microsoft’s support for the operating system has dwindled since 2015. 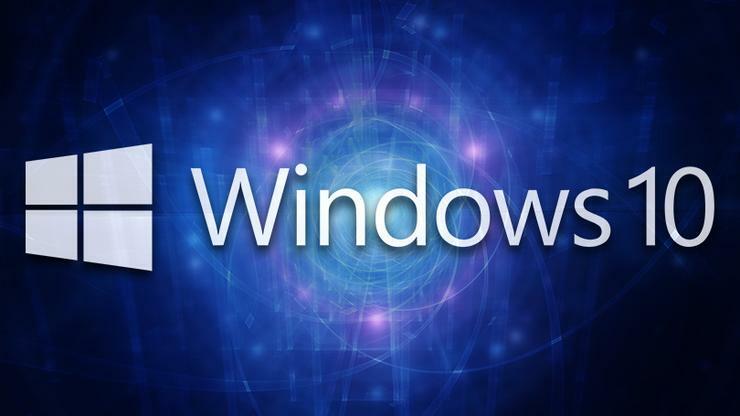 So why should Windows 7 users make the switch to Windows 10? 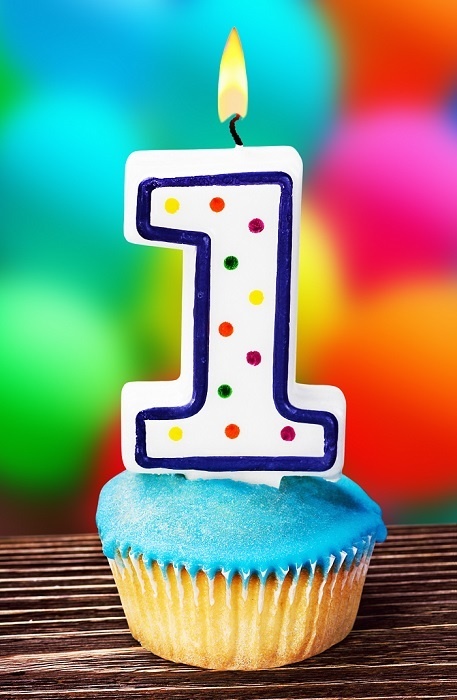 Windows 10 Anniversary: Happy 1st Birthday! It's hard to believe, but Windows 10 turned one on July 29, 2016. To develop Windows 10, Microsoft worked with over one million insiders who tested and provided feedback along the way. Then Microsoft offered a free upgrade to existing Windows users for the first year. Now that one year has passed, what changes can we expect? Are you wondering if there is an easier way to locate recent and frequently used programs, apps, and files on your computer? The answer just might be pinning. 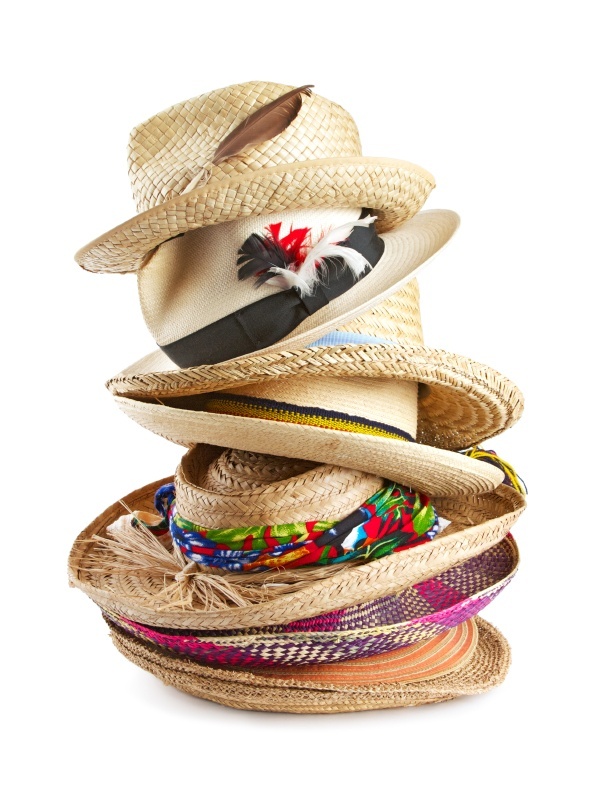 If you are like me, you probably have many different hats that you wear at work on any given day. I encourage you to try the Windows 10 virtual desktop feature to organize your work and maximize your productivity! Below is a list of 12 great shortcut keys to help you get the most out of using Microsoft Windows 10 operating system. 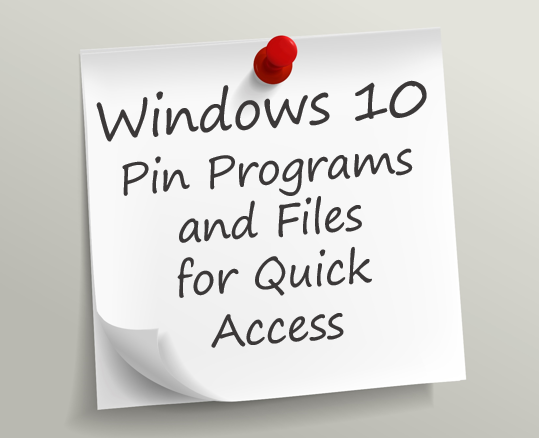 Some of the shortcuts listed will even work in earlier versions of WIndows (8.1, 7 and XP).